You are being redirected to the giving page on our donor platform. 14 Nov NOVEMBER NEWS – TOMORROW IS YOUR DAY TO GIVE! 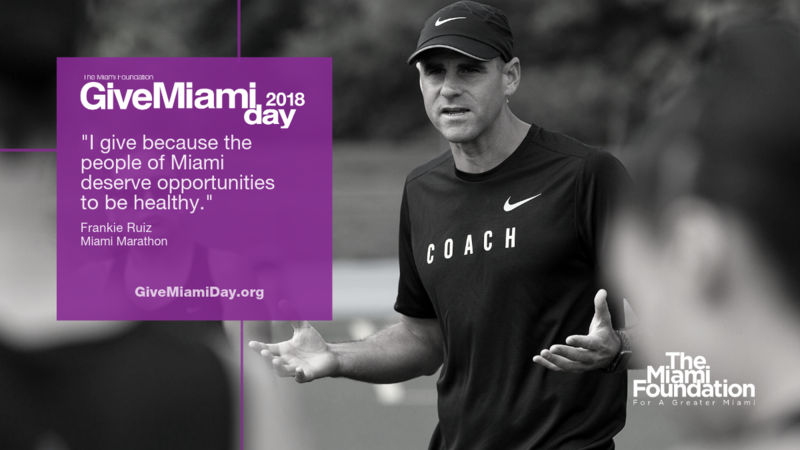 Give Miami Day is tomorrow, and the 750+ nonprofits participating in the online donation event need YOU to make it the biggest one yet. Last year, this community made history, raising $10.1 million in 24 hours. The Miami Herald asked, can we do it again? After the election, how else can you make a difference on the issues you care about? Click here to view this full issue. The Miami Foundation partners with donors to champion their causes and improve local quality of life. Since 1967, we’ve done this by taking leadership on civic issues, investing in our community and nurturing philanthropy. Thanks to our more than 1,000 donors, we currently manage close to $350 million in assets and have made $350 million in grants that create opportunities for residents, make Miami-Dade County more resilient and foster home-grown creativity.